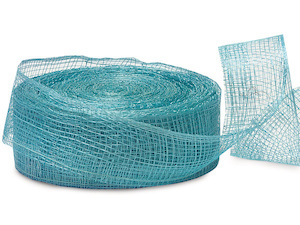 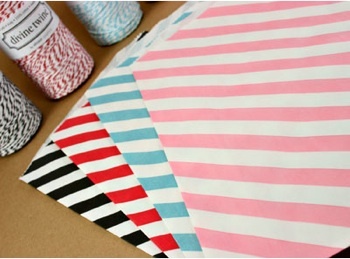 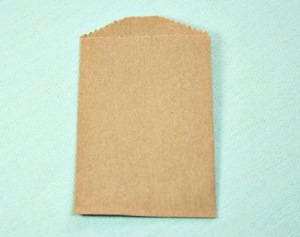 Eco-friendly goodie bags can be reused or recycled so that they don't end up in landfills. 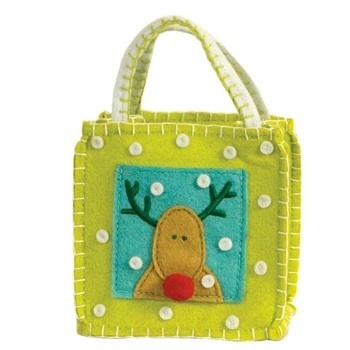 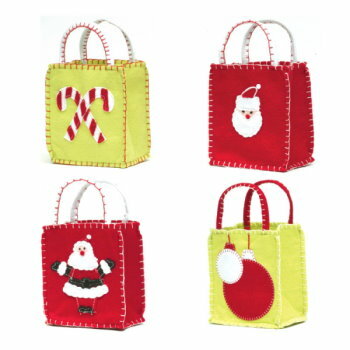 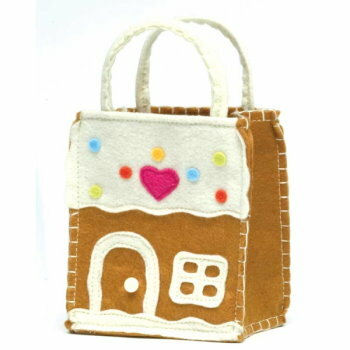 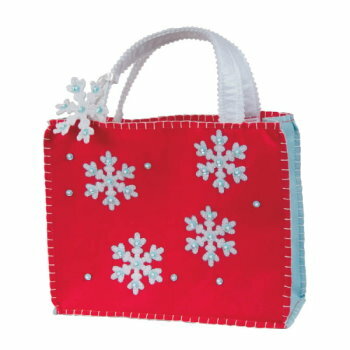 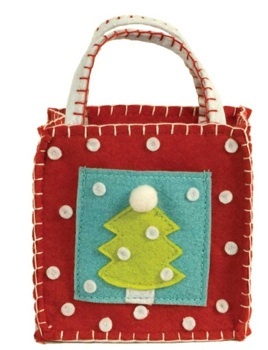 Instead of wrapping small gifts in paper, consider these all natural felted bags or personalized cotton muslin bags. 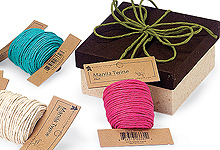 The holidays are the perfect season for gift giving. 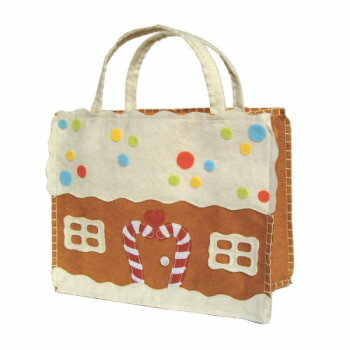 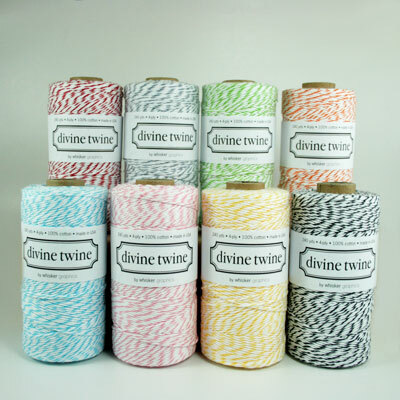 Gift sustainably this season by doing away with the waste and going eco-friendly with EcoPartyTime's goodie bags.